I have struggled to decide what book to feature for word choice this week. I’ll try to think of more for next week. 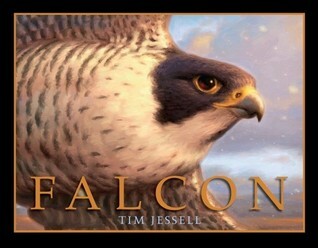 One that comes to mind is Falcon by Tim Jessell. In this book, the narrator, a child, dreams he is a falcon soaring through the sky. Before I talk about words, let me just say that the artwork is breathtakingly realistic. I love the art! Beyond the illustrations, though, the analogies in the book carefully create the image of flying or soaring in the reader’s mind. Strong verbs also give it life. Although the entire book is about a boy dreaming he was a falcon flying, it does not feel repetitive. I love the subtle wish at the end “if only.” Falcon could be a strong book for discussing word choice in the class room. P.S. I’m almost to 100 likes on Facebook! 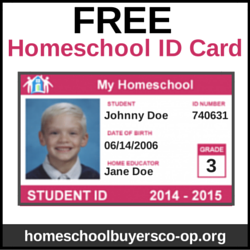 Once I get there, I’ll have a flash freebie from my store for you!